Picture this, when on a bike, you are connected to it at 3 points. 1. Your feet – where the power is transferred from your legs to the bike’s gear system. 2. Your bottom – Where most of your body weight is pressing down onto the bike. 3. Your hands – Where a lot of body weight is supported by the handlebars. 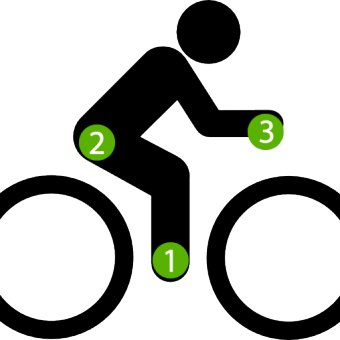 Let’s focus on number 2, where most of your body weight is pressing down onto the bike. 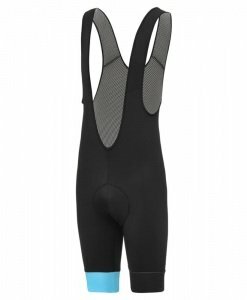 While out on the bike, your bottom is supporting most of your body’s weight including any extra downward forces over bumpy road sections. This creates a massive amount of pressure on your ‘sit bone’, muscles, pelvis and lower back. 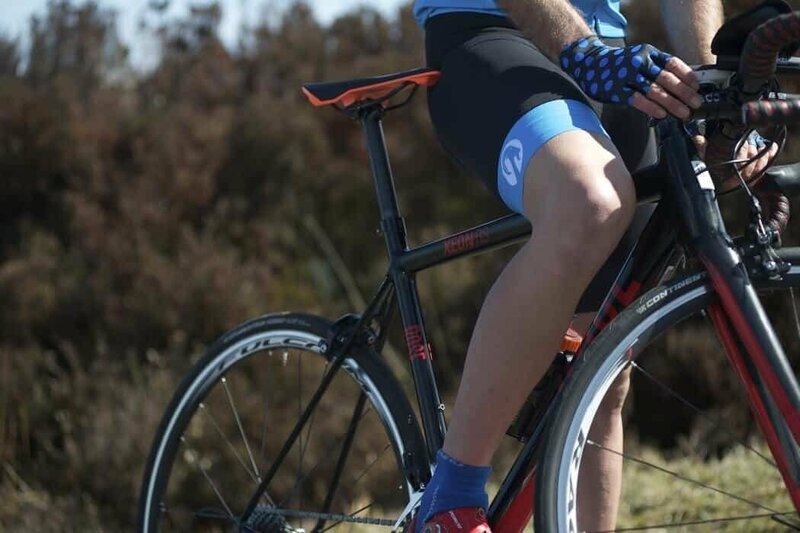 All this pressure builds up over the miles and can cause serious irritation and pain.The best ways to relieve this pressure is to get fitted for a new saddle (specific to you) and of course, most importantly, purchase some high-quality cycling shorts. “Whats the difference between your shorts and anyone else’s?” I hear you say. 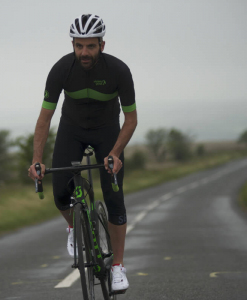 Well in our range we have 3 different short collections, whether you want all day comfort, speed or weatherproofing we have a short to suit you. All made by leading cycling manufacturer Bioracer who have developed their kit alongside pro riders. They all have different characteristics and what sets each of our shorts apart from any other short on the market is the way they adapt to help you in different situations. A lot of research, design/technology and development has been done to produce our shorts and they haven’t cut any corners. 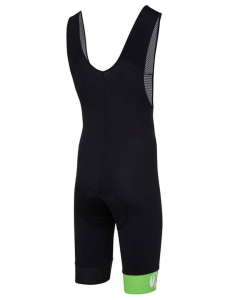 These shorts will give you confidence to get out and ride! 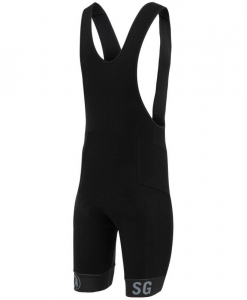 The Bodyline one Bibshort is made for our everyday cyclist. A proprietary chamois pad with density designed for long and medium length, hard rides. Coldback technology keeps your legs cool, 4-way stretch keeps them supple and agile. 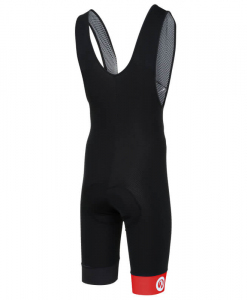 Most importantly they are constructed from a single piece of material (this short only has one seam) which massively reduces irritation over standard bibshorts. 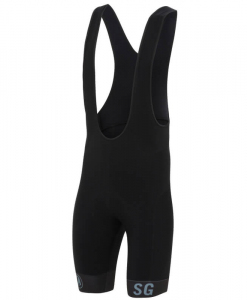 The Bodyline bibshort can be used in hot / warm weather conditions and cool conditions if used with leg warmers. These clever shorts keeps you riding in comfort all day, keeps your body at the right temperature and fits tight to mould your body. Click here to view the range. 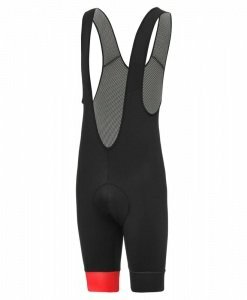 The Orkaan weatherproof cycle shorts and tights are perfect for riding in changeable weather conditions. Designed to keep you dry and the right temperature regardless of the conditions. 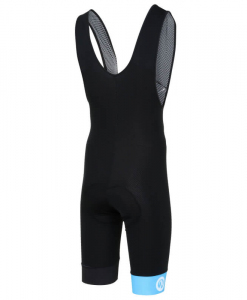 Made from a fabric which is breathable, wind-resistant & waterproof with a soft Roubaix lining that keeps your body at the optimum temperature for best performance. 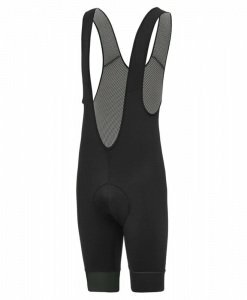 These are the perfect go-to bibshorts and tights if the weather isn’t great. Getting caught out in the rain couldn’t be more fun, watch water simply bead off. 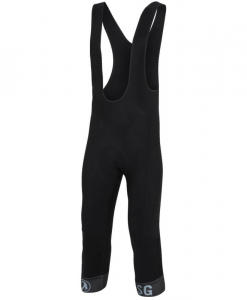 Keep warm and dry with our Orkaan cycling shorts, click here to view the range. 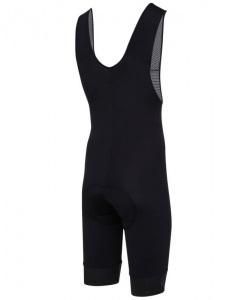 Each of our cycling shorts has a specific brief and is designed for different purposes, having a bibshort or short to cater to each situation will in-turn give you a much more pleasurable cycling experience and this is our aim here at stolen goat. This entry was posted in Product Tech & Reviews and tagged 2014, 2015, 2016, 2017, advice, beginners, blog, clothing, cycling gifts, cycling heroes, events, facebook, fun, guide, help, inspiration, instagram, motivation, news, products, review, small business, social media, Stolen Goat, training.